The most interesting thing to do is to track the animal with your lens while exploring their every movement. Learning animal habits will teach you quite a few lessons about ourselves. I am highly enjoying photographing animals; they are all unique and beautiful in their own way. Is my way of showing elegance and strength of the dark color. Black has the mystery, the unknown. Black is the color that hides. It can be used to hide feelings, to separate oneself from the world. But more to that black is beautiful; black is powerful. 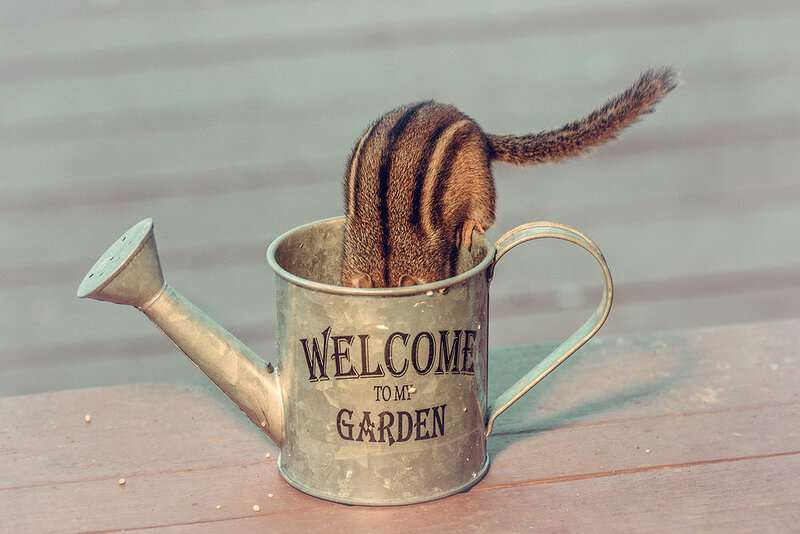 EXPERIMENTING WITH BACKYARD-LIVING ANIMALS (MOSTLY CHIPMUNKS) IN SET UP PHOTOGRAPHY. VERY INTERESTING AND FUNNY EXPERIENCE. This angelic looking boy is beyond handsome and incredibly gorgeous cat. Castiel is very curious, sweet and adores being petted.